This section of the club participates in the inter club league competition and occasional friendly matches. They currently hold a practice on the first Tuesday of every month. 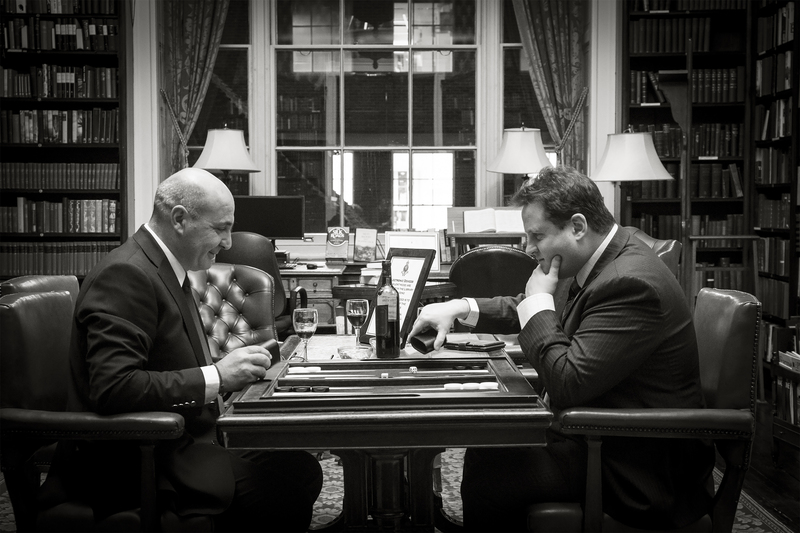 A backgammon board is available in the Smoking Room for members to play when they like. If you would like more information or to get involved please complete the below form to be put in touch with section captain Christian Jones or vice-captain Nic Constantine.